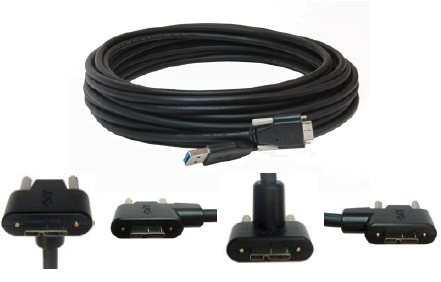 The USB3.0 repeater cables provide electrical solutions to extend the SuperSpeed USB3.0 connections beyond the typical 3 meter reach. 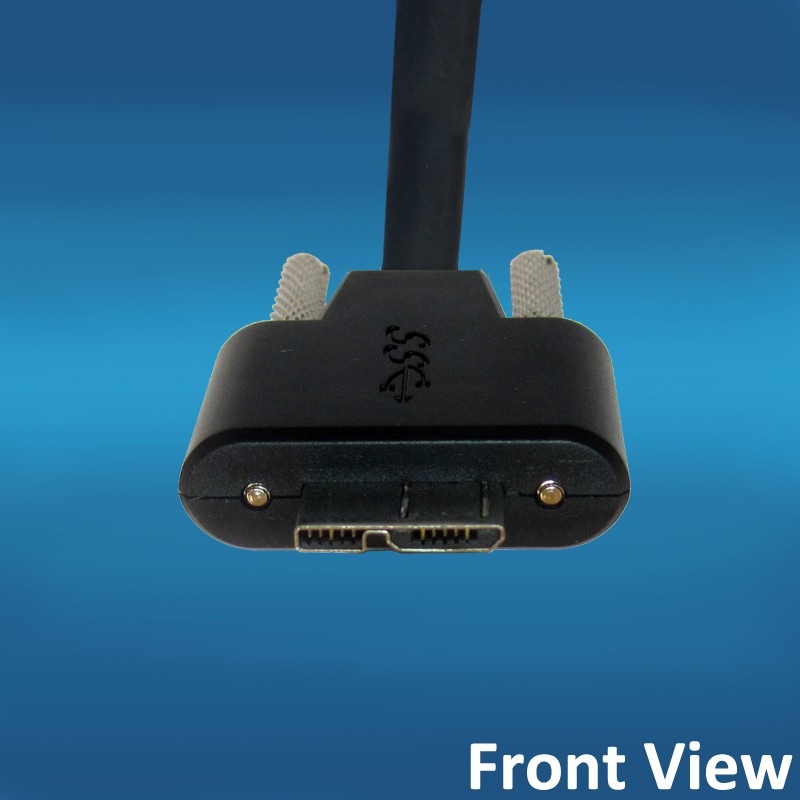 Straight type A male connector to right-angle STRAIGHT micro B male connector. Available in 5, 7, or 10 meters. 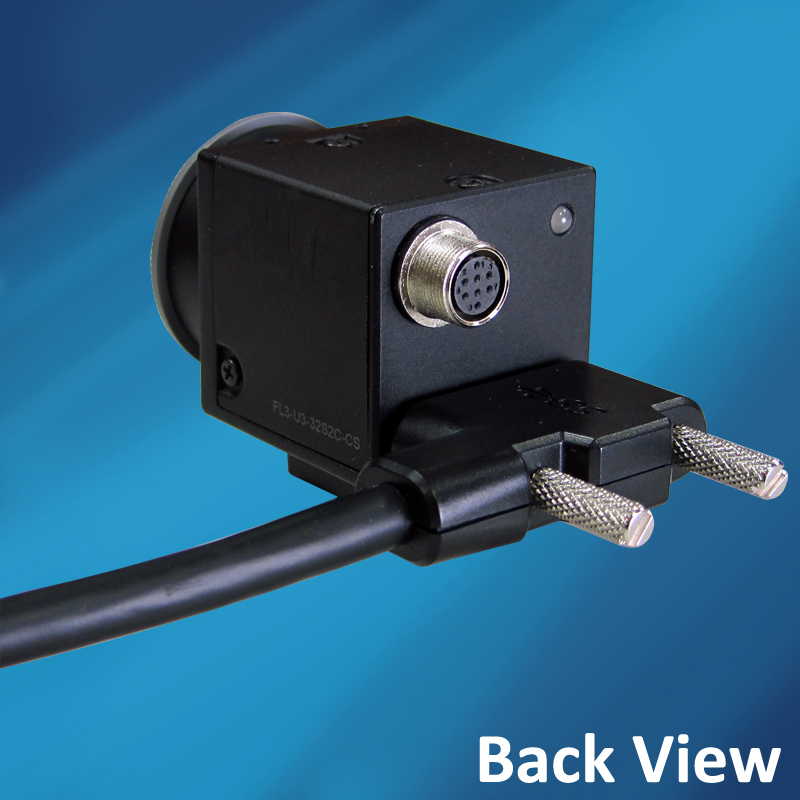 Straight type A male connector to right-angle LEFT micro B male connector. Available in 5, 7, or 10 meters. Straight type A male connector to right-angle RIGHT micro B male connector. Available in 5, 7, or 10 meters. 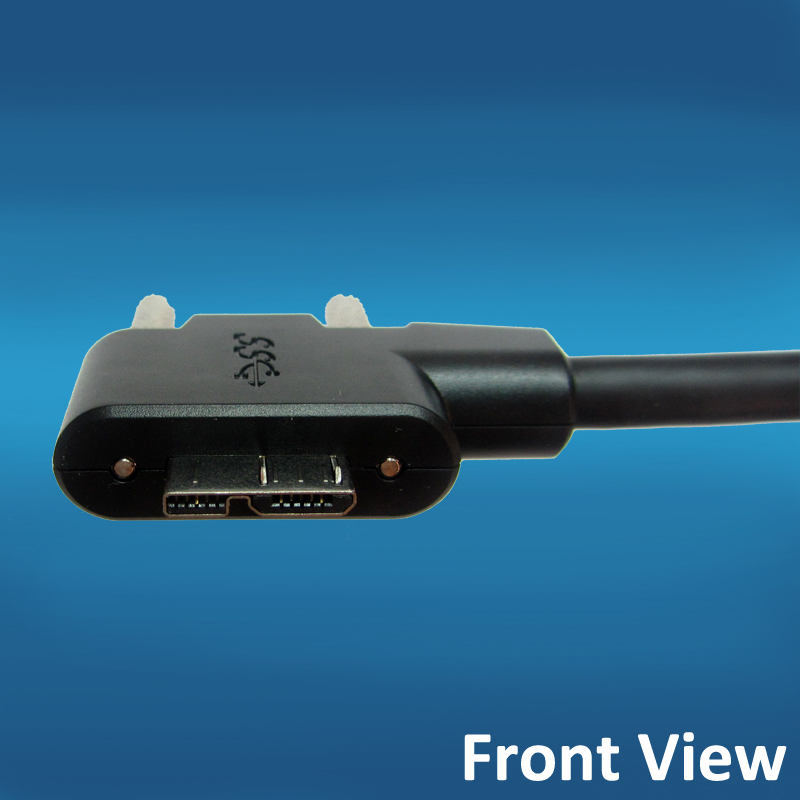 Straight type A male connector to right-angle UP micro B male connector. Available in 5, 7, or 10 meters. 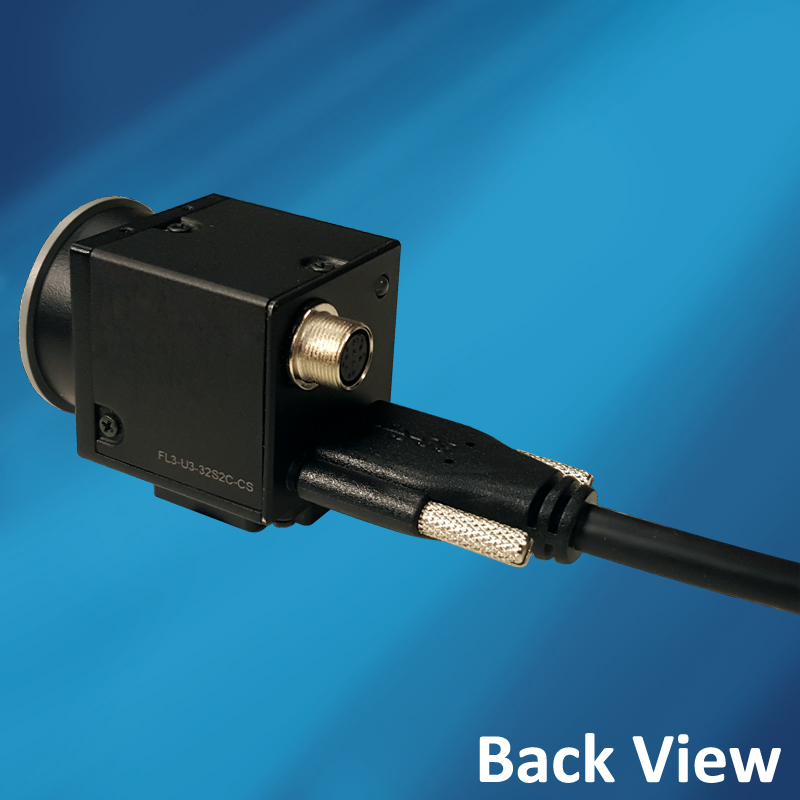 Straight type A male connector to right-angle DOWN micro B male connector. Available in 5, 7, or 10 meters.